If bridges or implants aren’t an option, our skilled dental professionals can give you that all-natural look again with a set of comfortable dentures. Not only will you be able to eat, speak and generally live with confidence again, but they will also lift your cheek and jaw muscles, giving your face a younger, toned, look. Our comfortable and safe, modern dentures come in two types: Complete and partial. 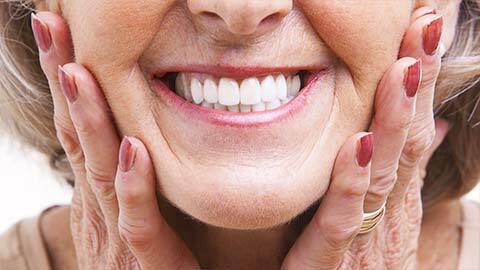 Full dentures are used to replace an entire set of missing teeth. 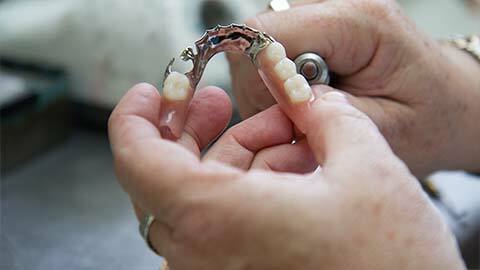 Partial dentures replace only sections of lost teeth. Our denture fittings are done in just a few short appointments. We’ll take an impression of your bite and guide you in choosing the best size, shape and shade of your new natural-looking smile. Contact Capilano Mall Dental Centre today for more information about our custom modern dentures, or to book a fitting. If you need more information about Dentures in North Vancouver, contact us today.